Spring is upon us, so now is the perfect time to prepare your garden. Check out these five must-grab items that will help make your green space the perfect horticultural haven over the coming months. A shed can benefit your garden in a number of ways. Firstly, it’s a storage space for garden tools and equipment — no one wants their garden to be cluttered with these items, so your shed’s the natural space to stow them safely. Alternatively, why not create a comfortable sanctuary for yourself within a shed? 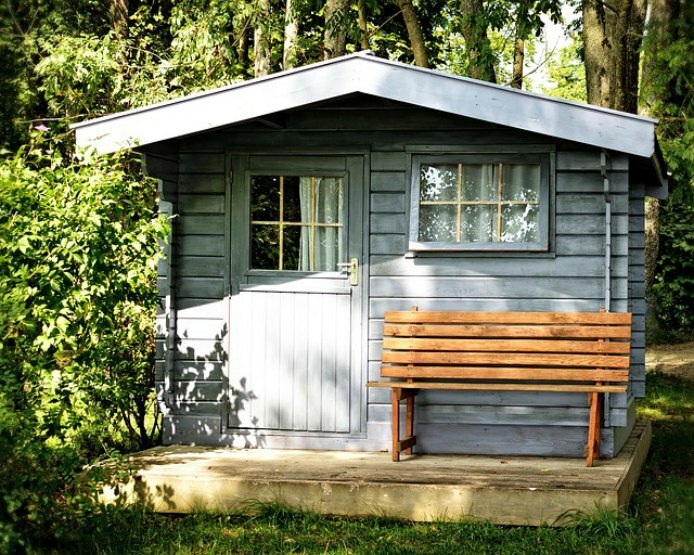 Warm weather isn’t guaranteed the UK, so for those spring or summer days where it’s a little bit chilly, your shed can be a comfy shelter. You’ll still be outdoors but won’t get soaked — the best of both worlds. Deck it out with some comfy seating, some battery lights, and a cooler and you have a lovely place to chill of an evening. Sticking with the aquatic theme, a pool is a pretty amazing feature to incorporate in your garden — just imagine sitting there for hours on end in cool water on a bright summery day. With so many different types of pool out there, it doesn’t necessarily have to be a costly purchase. Do plenty of research online and you’ll find one that’s affordable and attractive to boot. If you’re going to spend more time in your garden, you’ll want it to look welcoming. So adding a centre-piece such as a water feature creates the type of character and charm that will make your neighbours green with envy. 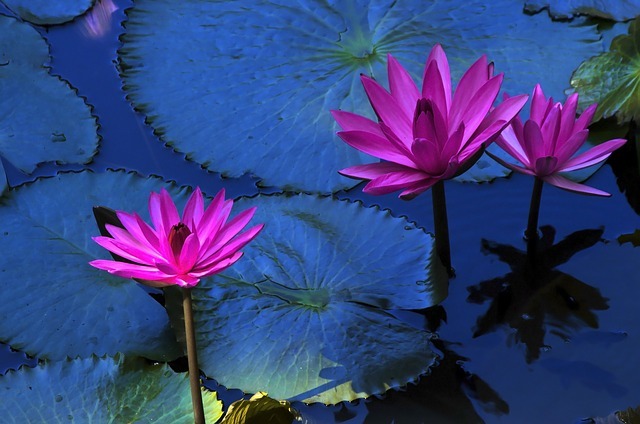 Garden water features come in all shapes and sizes, so you’ll have no problem finding one that fits your taste and budget. Take a look at garden products provider Primrose for some inspiration. A garden mat is a useful addition to any garden — think of your garden mat as the gateway between your house and your oasis of calm. A mat doesn’t merely have to be an inconsequential item that you place between indoors and outdoors because it can become a feature in itself as well as being a practical item to keep any dirt from entering your home. Mat manufacturers such as Kleen-Tex have a range of high-quality outdoor mats that can transform your garden into the ultimate space, so take a look at their selection to see what stands out. It’s all well and good kitting your garden out with wonderful things, but to be able to sit back and enjoy this space in as chilled a manner as possible, a sun lounger is a super investment. They’re adjustable, so you can sit up, lay down or lounge in between – whatever takes your fancy. They’re ideal for getting lost in a book and looking up occasionally at the luscious views, all while soaking up those sunny rays. There are plenty of garden furniture stores like B&Q so shop around and find the chair that fits your needs perfectly. British weather is highly unpredictable, but with a little prior planning, you can prep your garden to make the most of it all year round — our five must-grab items will help you get started. 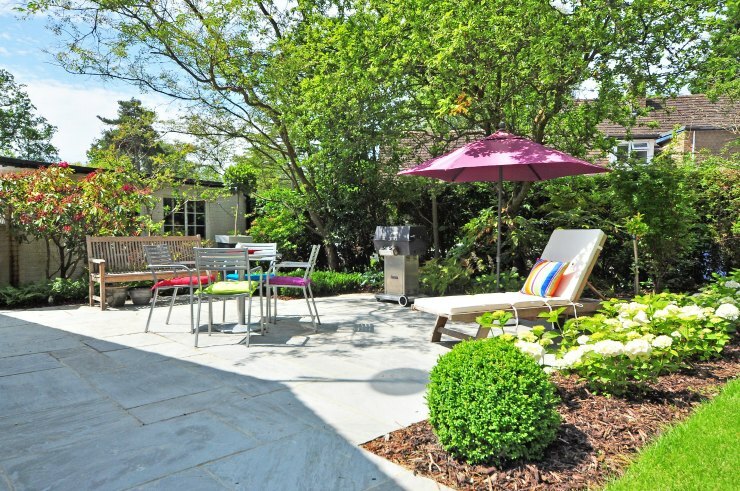 What items do you need for the perfect garden? Please share your ideas in the comments section. Absolutely adore all the garden design inspiration out there at the moment! You've covered some lovely stuff here. I can't wait to get out and do mine up.